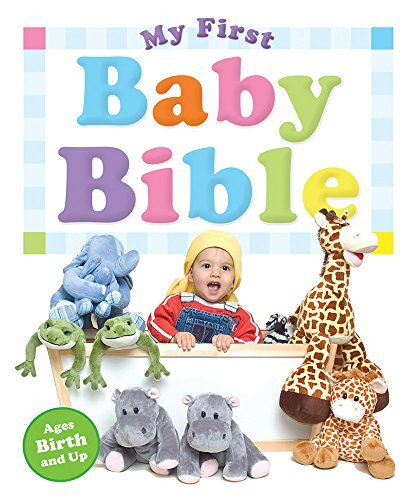 Here are the top 30 bestselling religions books for 1 year olds. Please click Read Review to read book reviews on Amazon. You can also click Find in Library to check book availability at your local library. If the default library is not correct, please follow Change Local Library to reset it. 1. Who is Coming to Our House? With one bright illustration and one or two words per page, this board book is especially for the very, very young. The colorful, blocky illustrations will help with simple picture recognition and early language awareness, and the sturdy board book format will survive all that a baby can throw at it. 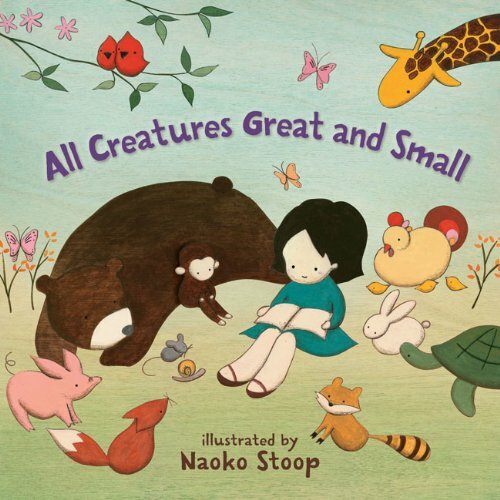 Naoko Stoop’s charming art, with an array of cuddly animals and an adorable little girl, captures the sweet spirit of the lyrics, which offer praise for nature, beauty, and the glory of all creation. The girl, accompanied everywhere by a cute monkey, wanders through glowing fields of flowers, where birds fly and nest; purple mountains with a flowing river where ducks make their home; and lush butterfly-filled meadows, perfect for playing. 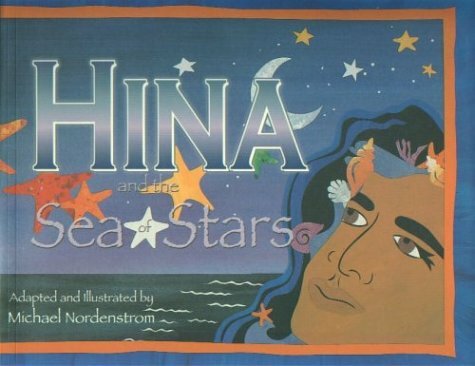 This is a gorgeous book for parents and children to share. 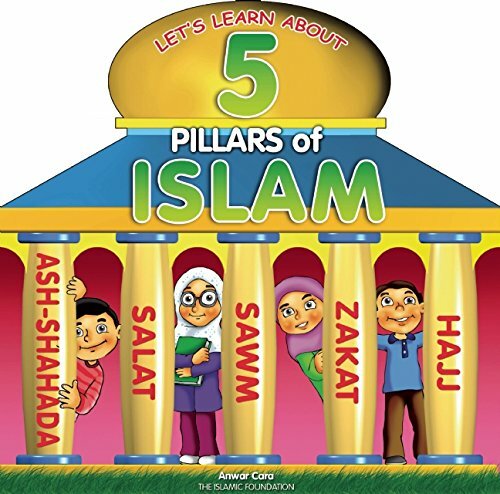 Anwar Cara has been involved in children’s publishing for over twenty years, most notably as a publisher of books for Muslim children with the Islamic Foundation. He spends his time between Mauritius and the United Kingdom. 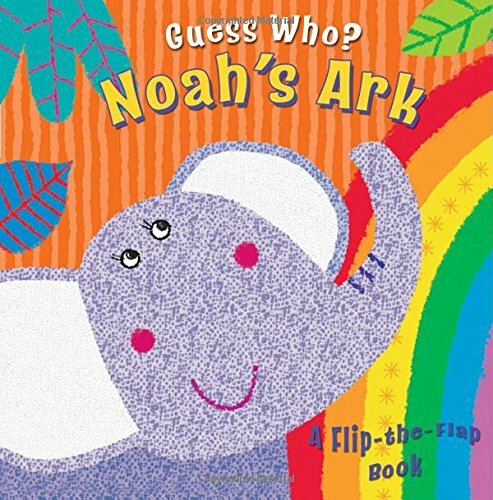 Learn about the story of Noah with this bright flap book, ideal for toddlers who love a game of peek-a-boo! Discover 12 flip-the-flaps with different characters under each, each depicted in bright collage artwork. 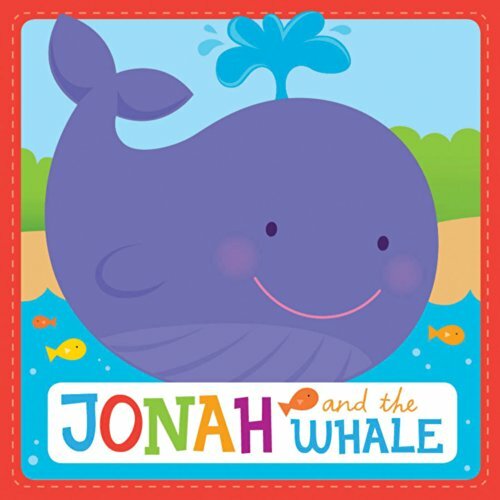 This colorful, chunky board book retells the Bible in 20 favorite episodes so that young children may begin to explore the Bible for themselves. The simple, short stories highlight key aspects of the Christian faith—love, obedience, and trust—whilst Melanie Mitchell’s bright and smiley characters exude cheerfulness and faith. The padded covers and rounded corners mean that this book is ideal for little hands and everyday play. 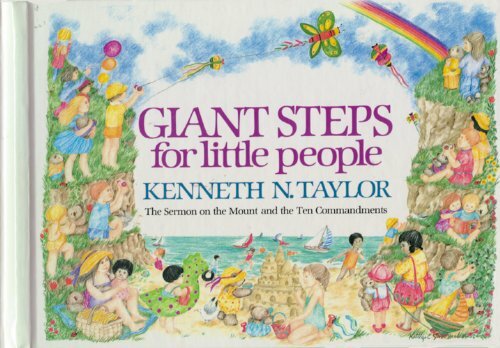 The result is a very useable book which feels about the same size as a proper grown up Bible and that very little children can browse on their own or have read aloud to them. 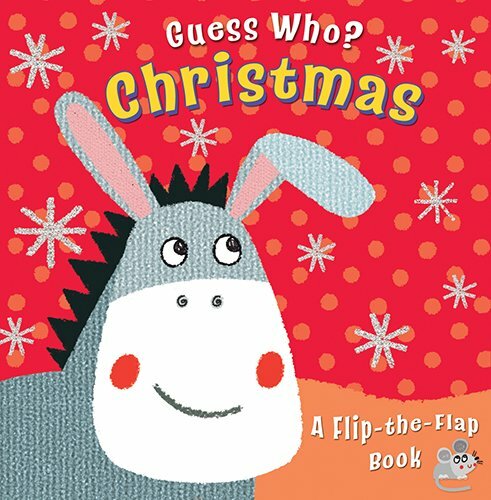 Learn about the story of the first Christmas with this bright flap book, ideal for toddlers who love a game of peek-a-boo! Discover 12 flip-the-flaps with different characters under each, each depicted in bright collage artwork. More than 100,000 copies have been sold of My First Book of Mormon Stories. 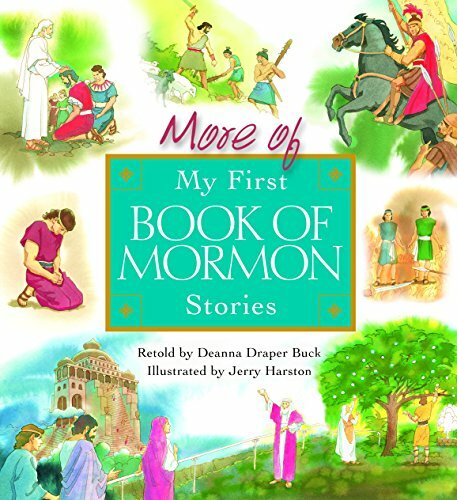 Your preschool children and grandchildren will delight in these simplified versions of favorite Book of Mormon stories. Author Deanna Buck retells the familiar events in “read-aloud” language that entertains as it teaches. Enhanced by beautiful illustrations, More of My First Book of Mormon Stories will provide ideal teaching moments for families with young children. 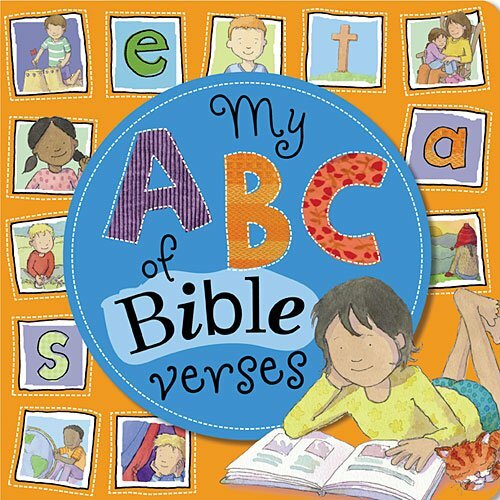 ‘Tell me the stories of Jesus I love to hear,’ invites a favorite Primary song. My First New Testament Stories is a great place to start. 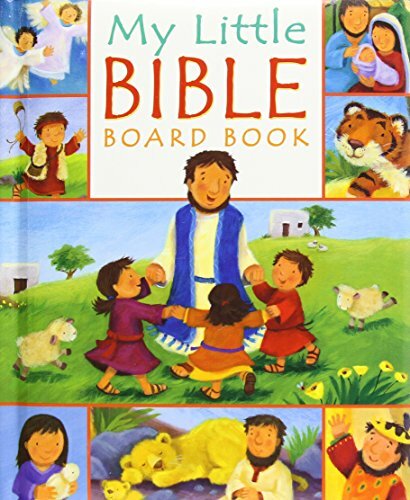 The fifth in the bestselling My First series, this sturdy boardbook brings the stories of Jesus to life for children with its bright illustrations and simple text. 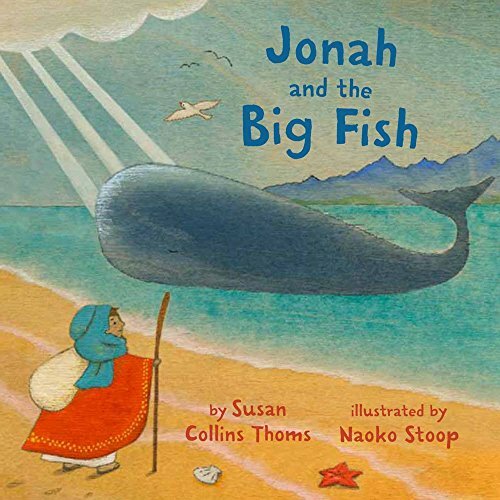 Parents and teachers will love reading to little ones about Jesus feeding the five thousand, walking on the water, calming the sea, and blessing the children. The book also shares parables, such as the story of the Good Samritan and the parable of the Prodigal Son, and introduces other New Testament figures. A lifelong love for the scriptures starts with a beautiful book like this one! Shhh, it’s time for sleeping, for getting snuggly in my bed. But first, I say my night night prayer and bow my sleepy head. Shh, the puppy’s sleeping, a toy under his chin. When he rouses from his sleep, we’ll play hide-and-seek again. Night night, puppy. 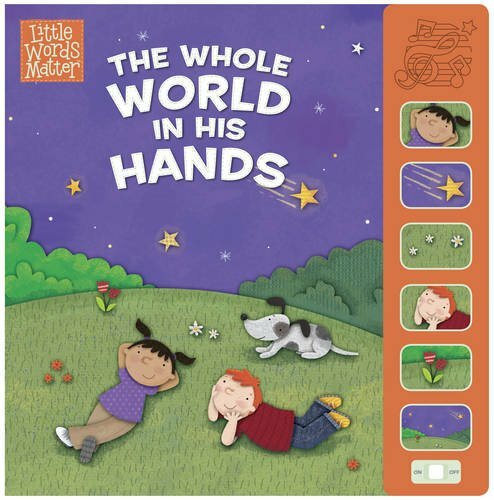 This lovable little nighttime prayer book has interactive dialogue for a child to repeat as they look around their world to see the sleeping sun, trees, puppy, baby, etc. The repetition within the text and the reassuring message help little ones calm down and prepare to go to sleep. 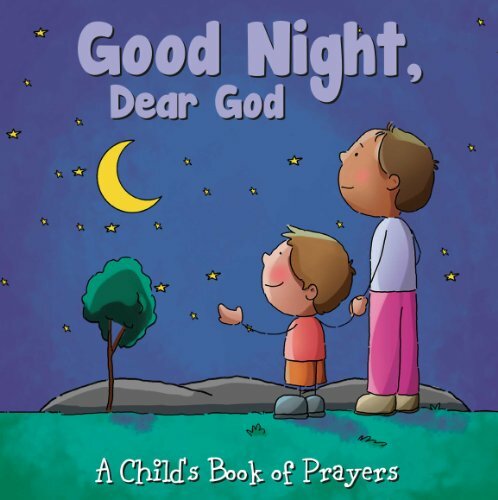 This bedtime book introduces thanksfulness and prayer in an evening routine. 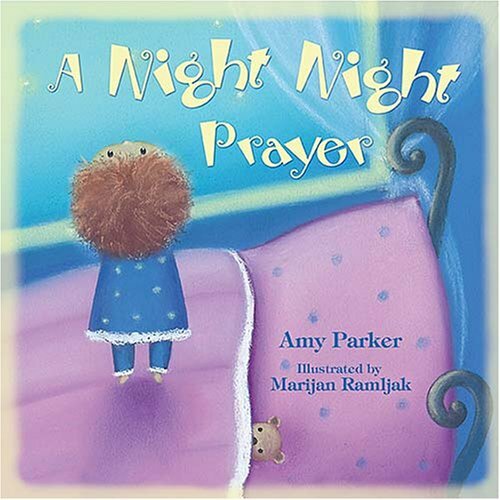 Accompanied by endearing illustrations that depict a cozy bedtime, A Night Night Prayer will quickly become a “read it one more time” book for young children. Delight yourself and your preschool child or grandchild with these simplified versions of favorite stories from Church history of the Church of Jesus Christ of Latter-day Saints. Author Deanna Buck retells the familiar events in read aloud language that entertains as it teaches. 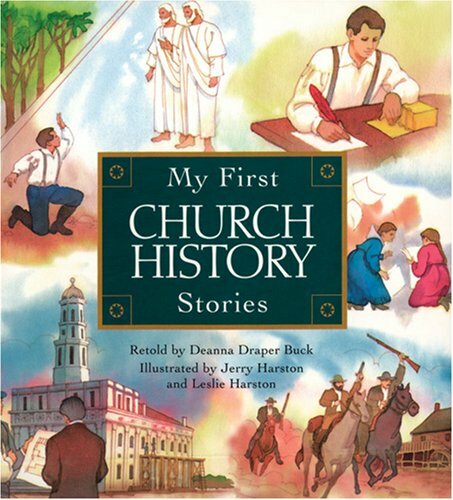 My First Church History Stories will provide many special moments for you and your child. It is sure to become a family treasure. 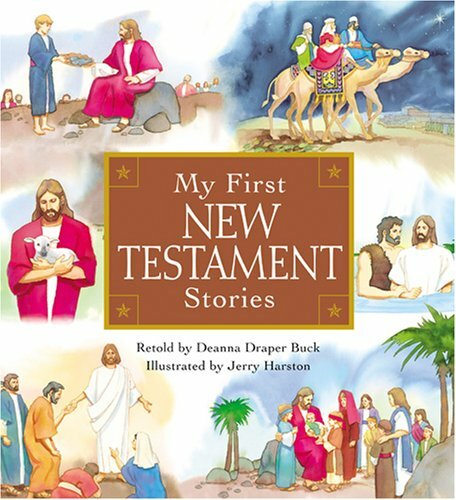 This collection features 20 Bible stories from both the Old and New Testaments. Each Bible story is told on a double page spread with wonderfully colorful, collage illustrations. There are smiling characters, sweet animals, and bright backdrops throughout. 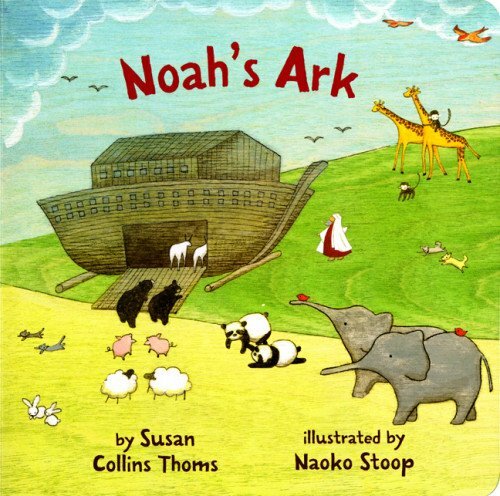 Each story is retold in language that is easy to read aloud to a child, and which reflects God’s love and care. 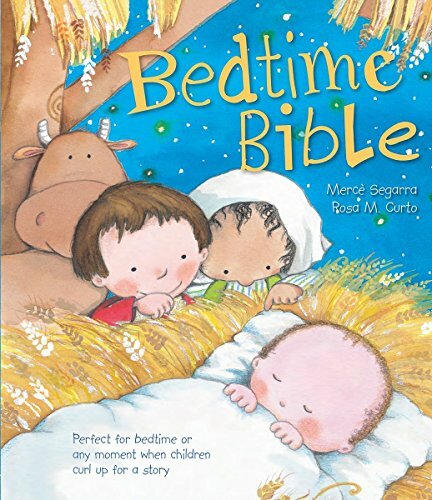 As your child gets ready to close her eyes for bed, explore the world of the Bible with her in this soothing, child-friendly Bedtime Bible. Featuring 46 familiar stories retold for preschoolers, The Bedtime Bible uses rich, colorful illustrations that will allow your child to wonder and enjoy before laying her head to rest for the evening. 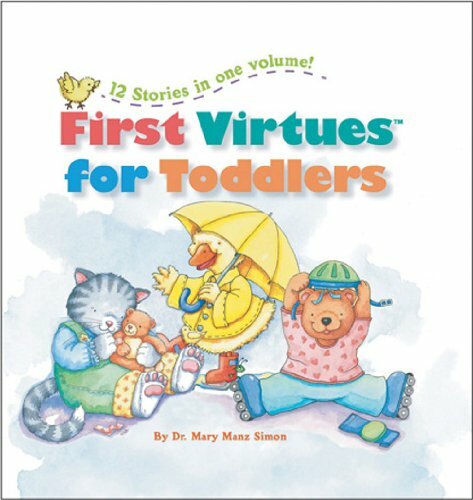 The popular First Virtues® for Toddlers collection helps toddlers learn godly character. 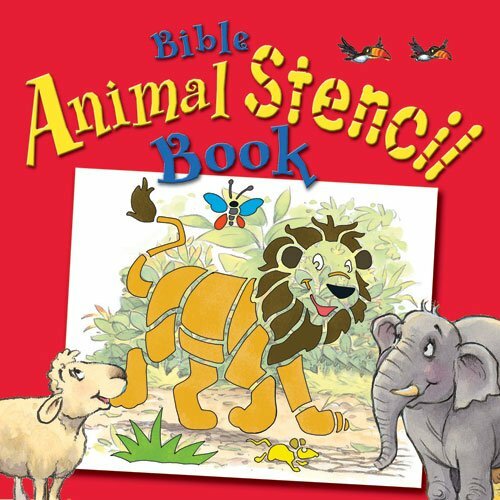 Each story focuses on a different virtue and features an animal that helps little ones remember what they’ve learned. 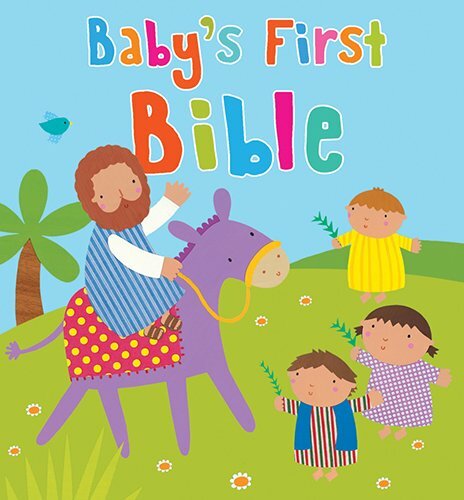 From newborns to grade-schoolers, The First Bible Collection includes a format perfect for every child. 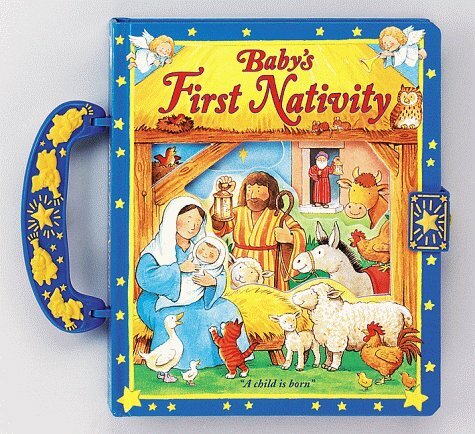 In Baby’s First Nativity, a lively, rhyming text and beautiful illustrations with peek-through windows bring the story of Jesus’ birth to life. A beautifully decorated handle and a clasp to keep the book shut allow your toddler to carry the book everywhere. Follow Mary and Joseph to Bethlehem and rejoice with the shepherds and wise men in this child-friendly lift-the-flap book that features art and fun from the bestselling The Beginner’s Bible®. 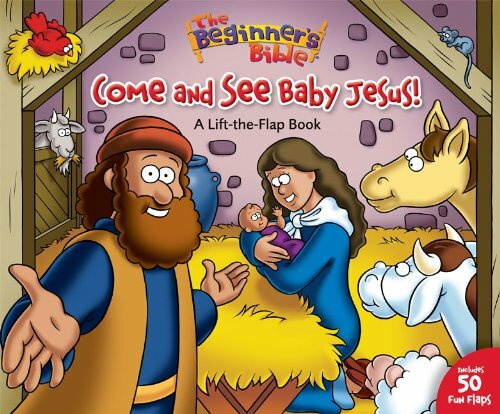 Come and See Baby Jesus is packed with 50 flaps full of variety, interaction, and fun. Help your preschooler identify colors and shapes, count, match mothers and babies, and more. Most of all, share the joy and meaning of Christmas! 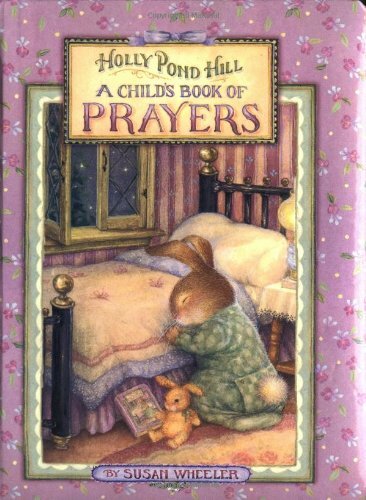 Best-selling greeting-card artist Susan Wheeler’s warmhearted watercolors of the furry inhabitants of Holly Pond Hill provide a lovely setting for this board-book collection of beloved prayers for children. 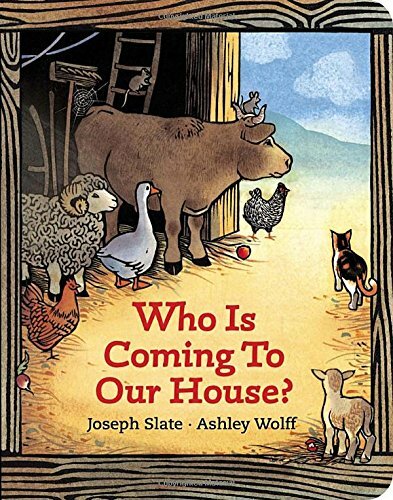 The selections in this charming book have been carefully chosen and edited for very young children and include excerpts from the Bible, spiritual poetry by acclaimed writers such as Ralph Waldo Emerson and Christina Rossetti, as well as time-honored traditional prayers. Accompanying the prayers are Susan Wheeler’s gentle images of woodland creatures. 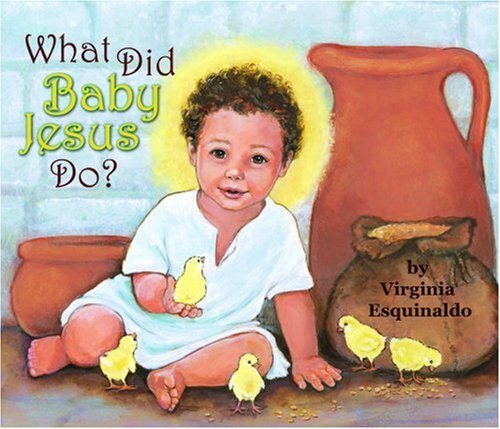 This delightful treasure of a book–with its heartwarming artwork and design, special padded casebound cover, and gilded gold edges–makes a thoughtful and meaningful present for Easter, First Communions, birthdays, or any special day. Philomel Books, 2008. Hard cover with dust jacket. (ISBN 9780399245275) Reinforced binding. Beautifully illustrated art by Gennady Spirin. Includes a fold-out poster attached to the end of the book. Board of book has art replicating the jacket illustration. Very good copy, very good dust jacket. 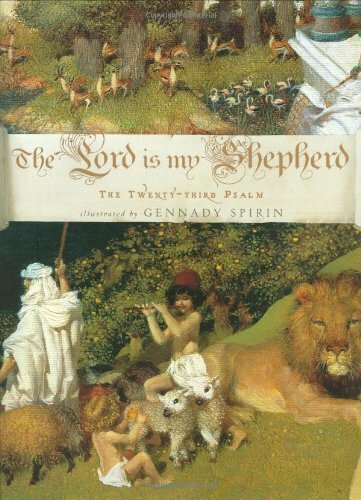 One of the world’s most beloved prayers is paired with the captivating art of “New York Times” Best Illustrator Gennady Spirin this breath-taking creation of “The Lord Is My Shepherd.” Page by page, exquisite images bring to powerful life each line of the well-known psalm, and come together in a stunning conclusion: a fold-out of one large, magnificent painting containing every image. More than a memorable psalm, more than exquisite images, Gennady Spirin’s creation turns a book into an unforgettable experience and an extraordinary moment for families to share. Art, Children’s. Share sweet prayers with your little one in this delightful collection of timeless prayers. With whimsical illustrations and charming verse, these books are sure to bring parent and child together for reading time over and over. 29. What Did Baby Jesus Do? 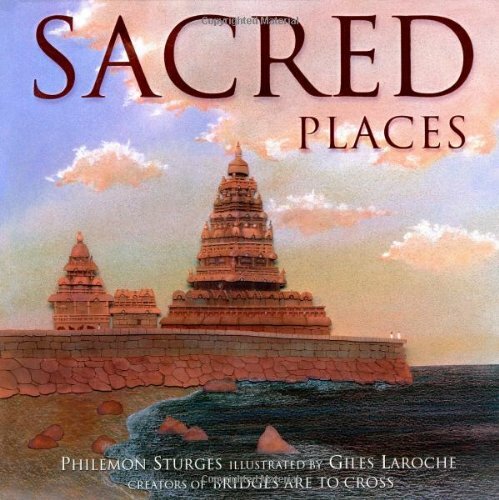 Now comes an introduction to some of the most sacred places in the world–highlighting the five major world religions (Hinduism, Buddhism, Islam, Judaism, and Christianity). This book showcases the rich diversity of scale and style in the buildings built for worship and for the celebration of faith. Features twenty-six sacred sites, a world map and an extensive note to the reader on the basic tenets of five religions.